London at Park Lane, England, 2018-Jun-25 — /Travel PR News/ — Four Seasons Hotel London at Park Lane announces the appointment of Lynn Brutman as Regional Vice President and General Manager for the 193 room luxury hotel. 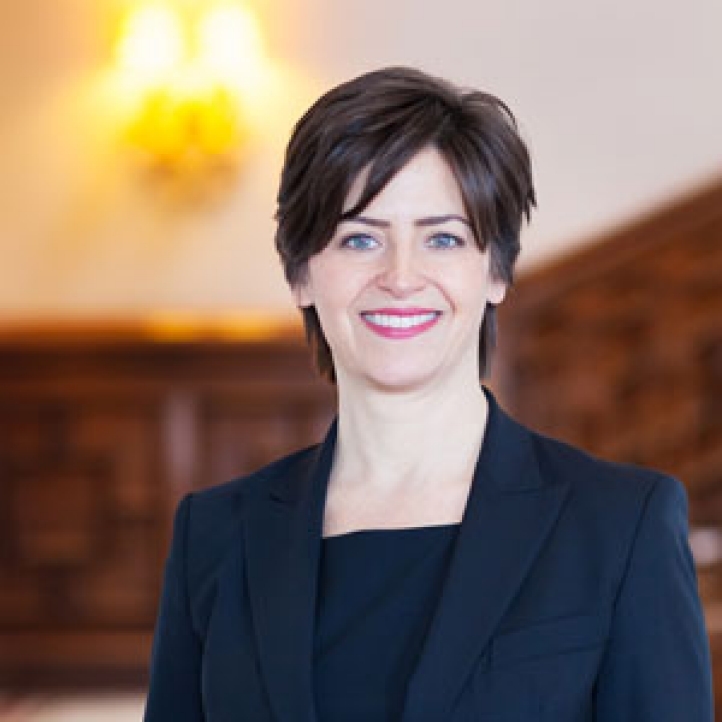 A seasoned hotelier with a Four Seasons tenure spanning some 27 years, Brutman joins the Park Lane property from her most recent position as Regional Vice President and General Manager at Four Seasons Hotel Hampshire. American born in Long Island, New York, Brutman graduated as a Bachelor of Science in Hotel Administration from the University of New Hampshire and began her Four Seasons career as a Management Trainee at the Ritz-Carlton Chicago (formerly a Four Seasons hotel). Brutman continued her Four Seasons journey at city and resort destinations across the United States and Canada taking in Philadelphia, Atlanta, Newport Beach, Miami and Whistler. In 2012 she transferred to Toronto, the city where Four Seasons Hotels and Resorts Chairman and Founder Isadore Sharp built his first hotel. Appointed Hotel Manager for Four Seasons Hotel Toronto, she was the driving force behind the transitional move and new opening of the flagship hotel. In 2014 Brutman relocated to the UK to take up her first London position as General Manager of Four Seasons Hotel Canary Wharf (formerly a Four Seasons hotel). After two years in the English capital she transferred to the English countryside as General Manager of Four Seasons Hampshire. Now, completing the trilogy of experience in the UK, Brutman returns to the capital to take up her new appointment in the heart of Mayfair. This entry was posted in Hospitality, Hotels, Travel, Travel Management, Travel Services and tagged Four Seasons Hotel London at Park Lane, Lynn Brutman. Bookmark the permalink.